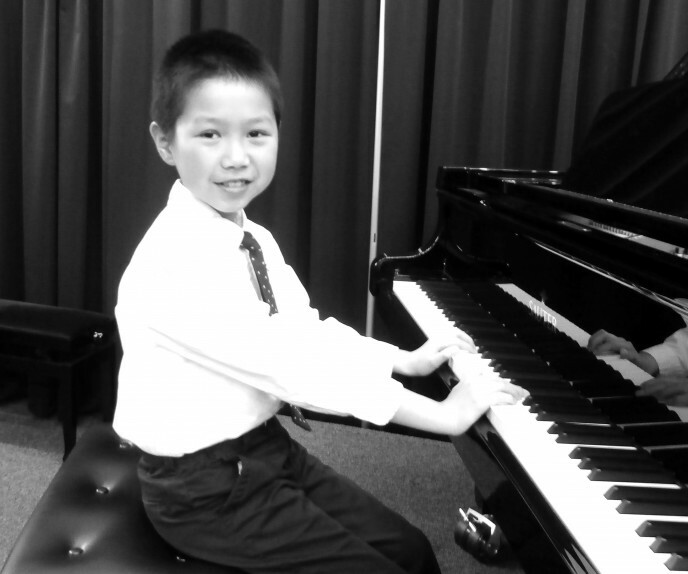 The 2015 Summer Recital ended recently with much success! I am happy to hear that everyone that attended loved how organized and on point we were this year! Some other changes that we made this year was to bring in a guest performer…..and that was Alex Wang! He started with us when he was 6 and graduated our curriculum in three years! . He’s a bright young boy and I am sure he will do much more as he continues to pursue his passion in music! Here is some information that he provided to us and I’m sure it will enlighten most of the parents here. During the recital , he played these songs. The Great Smoky Mountains by David Carr Glover.